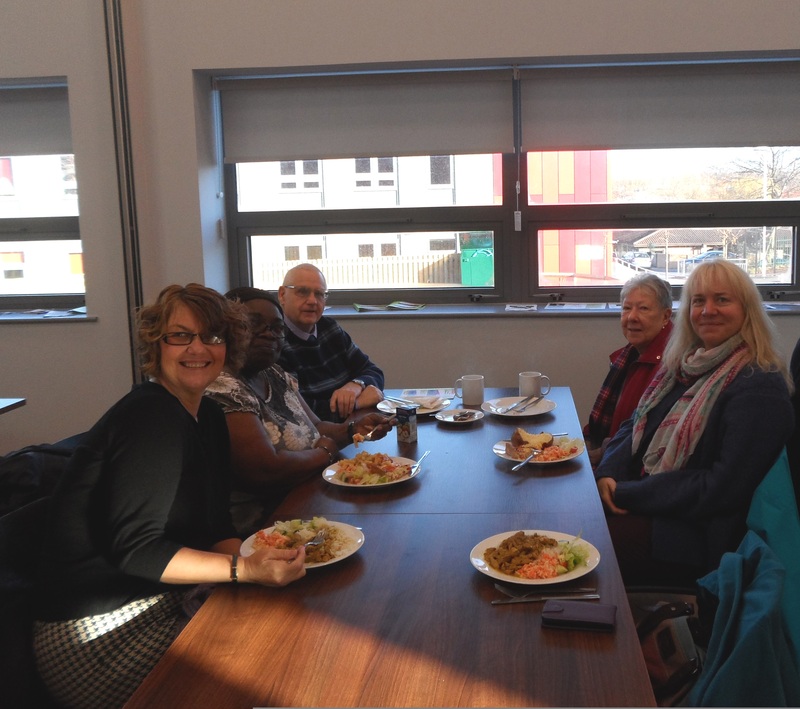 Wednesday is Community Cafe day at Little London Community Centre and some of our members joined us there for a nice lunch and a chat. The cafe is open every Wednesday 12noon to 1pm and you can get a very nice and very cheap meal. 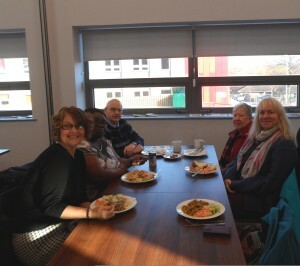 Caring Together’s ‘Eating Together’ group meet there once a month – on the second Wednesday of the month. 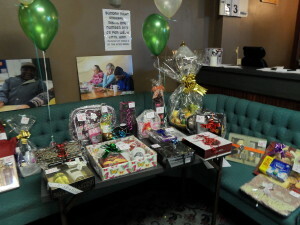 If you would like to join us, the next time we will be there is Wednesday 9th December. Just come along if you wish or give us a ring so we know to look out for you! 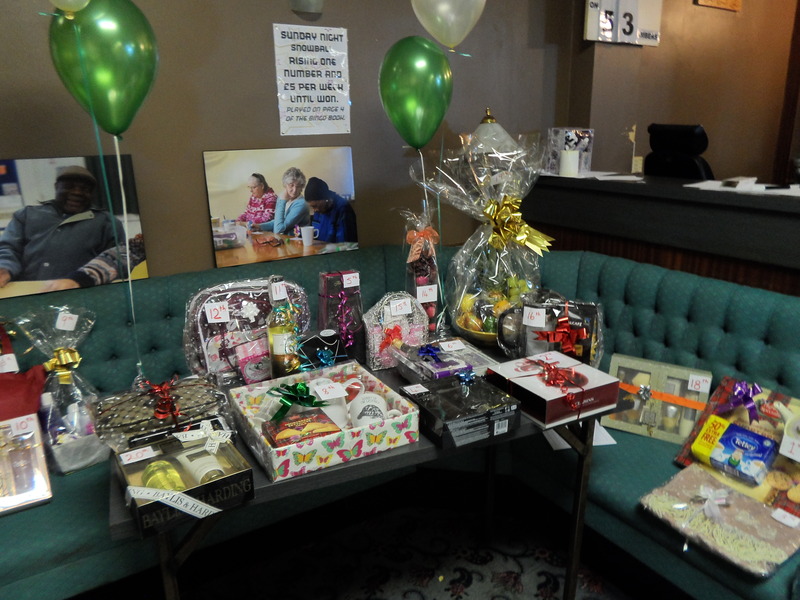 A wonderful time was had by all at our Annual Party held at the Jubilee Club in Woodhouse on Saturday 7th November. Aside from members, guests included The Lord Mayor Judith Chapman and Hilary Benn MP. There was music and dancing and food provided.